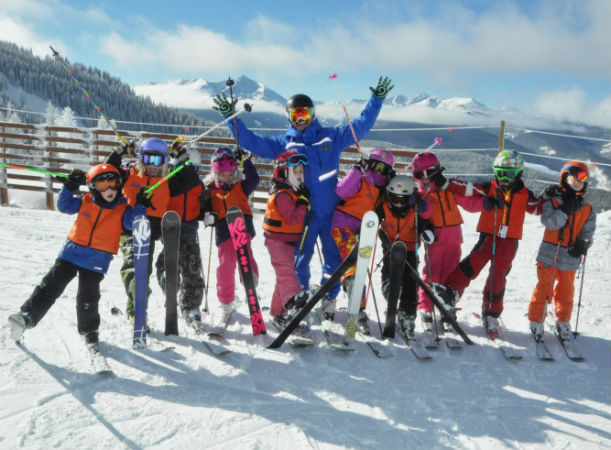 Why do kids love being a part of the Vail Development Team? 8 year old Kira Hower gives us the inside scoop on what her typical DEVO day is like – between adventuring around Vail Mountain and feasting on mac and cheese, what’s NOT to love? 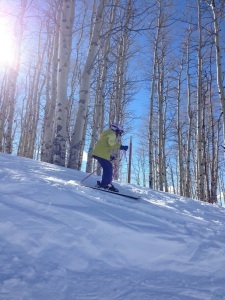 DEVO aka the Vail Development Team is a season long ski and snowboard program that caters to our younger weekend guests.